Adding a water feature to your property can have more benefits than you can imagine. Water features such as ponds and waterfalls not only enhance the aesthetics of your property, but also attract wildlife such as dragonflies and songbirds which helps create an alluring and soothing environment. When adding a water feature to your property, you cannot afford to go wrong. Improper execution can result in irreversible monetary losses, environmental damage and a bad and/or stressful experience. 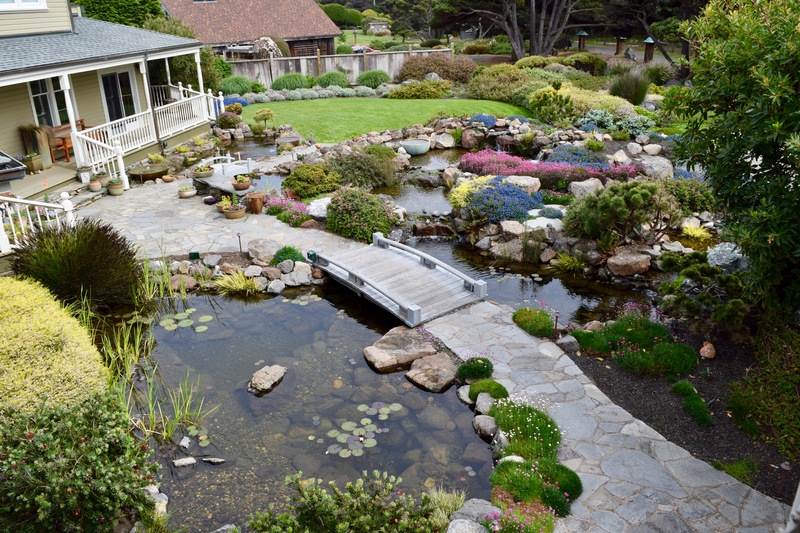 To help you steer clear of these issues, we take a look at some things to consider when adding a pond, a waterfall, or any other water feature to your property. First and foremost, safety is always the goal when constructing a pond or water feature. 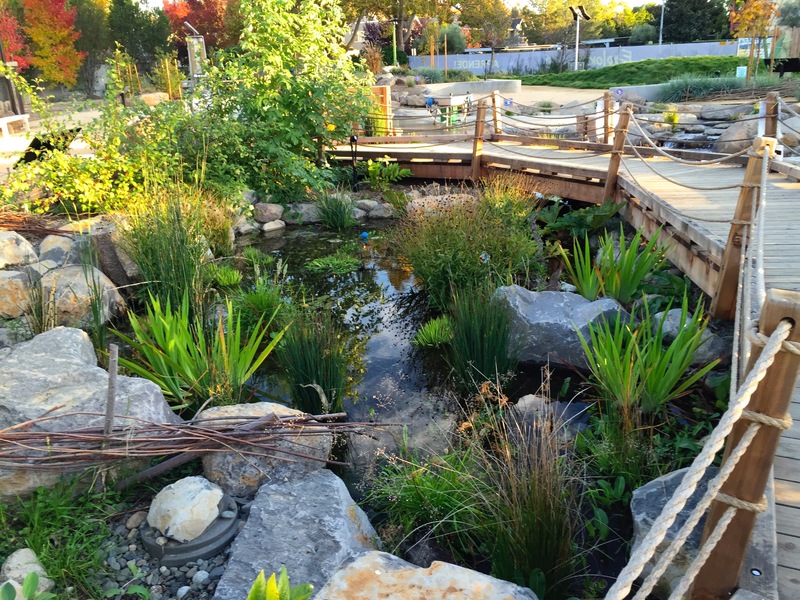 Our construction techniques enhance the safety of a pond by creating varying depths within the water column. This is important so that there is not only a way out of the pond should someone fall in, but areas in the pond that are shallower to allow one to step out or pull themselves up. Good fencing in your backyard is also very important to keep small children from wondering in while you are away. The Pondless Waterfall or Pond Free Waterfall is also a very popular water feature and is very safe. Think of the Pondless Waterfall as a waterfall or stream without the pond. We have installed hundreds of Pondless Waterfalls in front and backyards. To ensure your water feature is clearly visible, and you are able to enjoy it to the fullest, choice of the installation area is very critical in the design of your water feature. You will want to consider not only how the water feature integrates with the outside landscape, but also consider the views of the water feature from inside the house. Avoid installing the feature at the lowest area of your yard, as it will only cause drainage and water quality issues. Cases of property owners hitting an underground utility line while digging to add a water feature to their property aren’t unheard of. Hitting a utility line can result in a number of problems, which is why it is a good idea to learn about the placement of utility lines. Before starting to dig, call 811 to have your utilities marked on the ground to avoid costly repairs and any potential hazards underground. These are some things to consider when adding a water feature to your property. If you think you are not up to the job, consider hiring a water feature contractor near you. 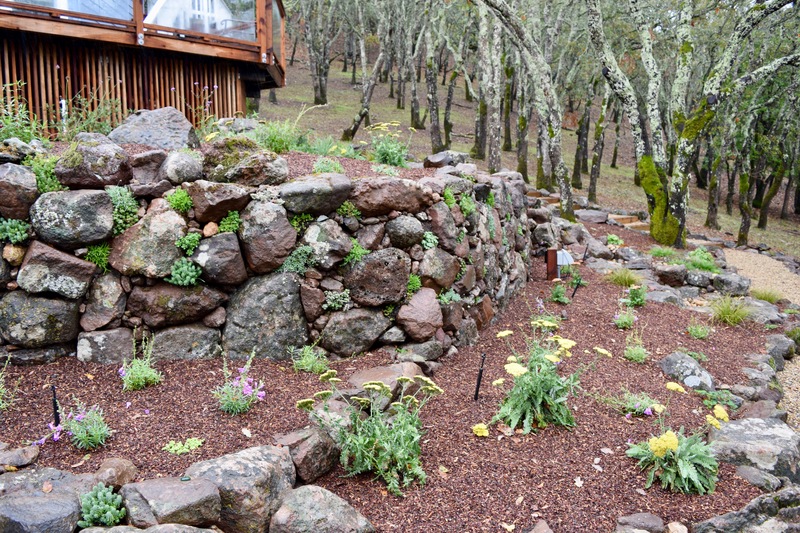 If you are in Sonoma County, California, Sweetwater Landscape would be happy to help. 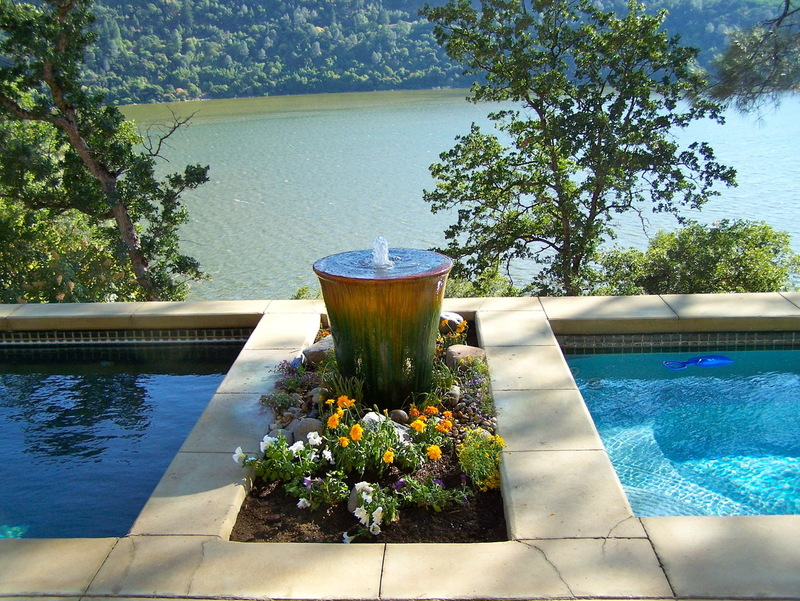 Regardless of the type of water feature you want to add to your property, we have you covered. To learn more about us, call at 707-887-0140. Alternatively, to book an appointment, fill out our contact form on our website. Sweetwater Landscape Inc has been a Certified Aquascape Contractor since 2006 and has been a Master Certified Aquascape Contractor since 2014. Through the years we have continued our education and dedication to be considered one of the best naturalistic water feature companies in the US. 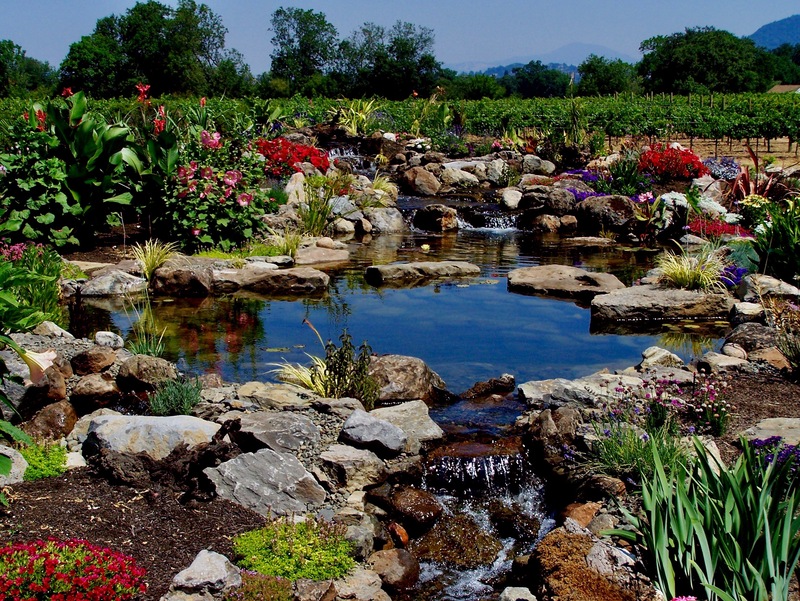 Wether you are considering a Pond, Pondless Waterfall or fountain-scape in the North Bay our passion for water features can not be beat. We proudly service Santa Rosa, Windsor, Healdsburg, Gyserville, Cloverdale, Rohnert Park, Cotati, Penngrove, Petaluma, Sonoma, Kenwood, Napa, St Helena, Calistoga, Novato, San Rafael, Mill Valley, Corte Madera, Tiburon, Belvedere, Sausalito, Sebastopol, Graton, Occidental, Forestville, Larkfield, Wikiup, Hopland, Ukiah and beyond. © Copyright 2016 Sweetwater Landscape Inc.